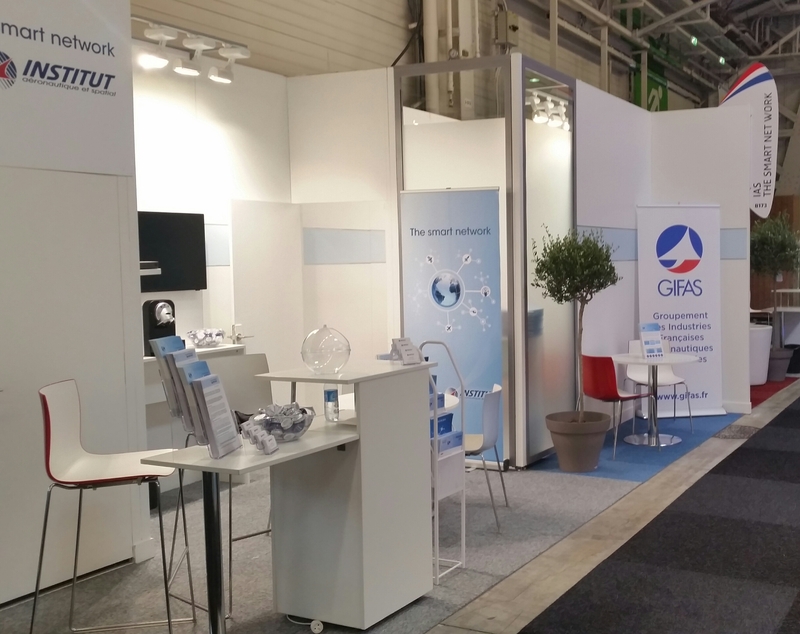 The Institute, for the first time having its own booth at the Paris Air Show, took advantage of the dynamic of this key industry event to generate multiple direct contacts, through a great number of business meetings held at its booth (Hall B) as well as through some ten events organized per country by the GIFAS teams. 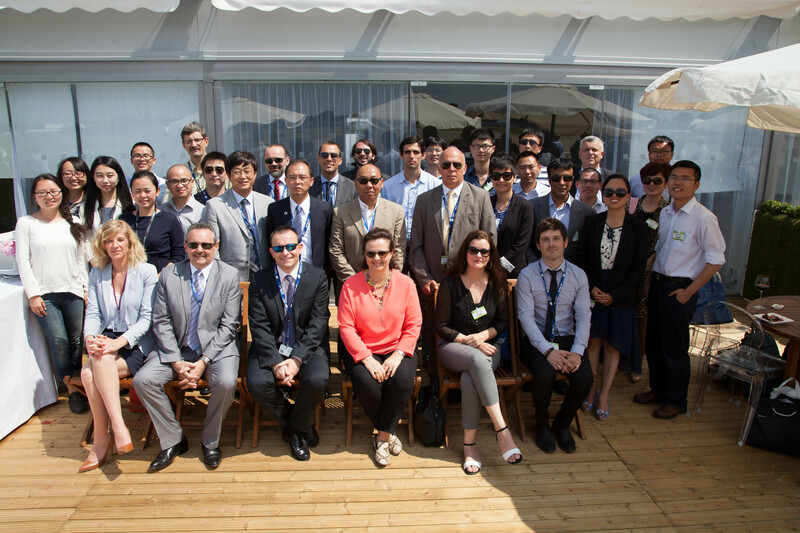 Thus, IAS teams met about thirty different entities throughout the week, from French industry stakeholders and academic partners to international customers and specialized journalists. 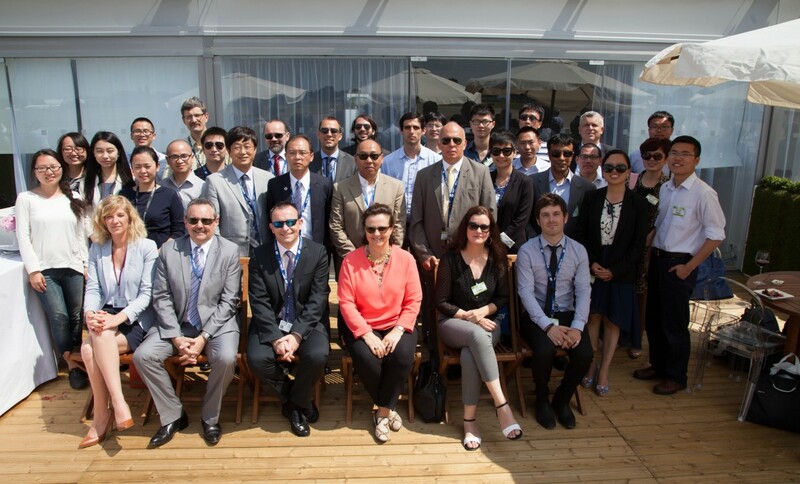 The exhibition also provided IAS with the opportunity to gather the 2014-2015 class of the Master program and its sponsor, Ms. Anne TAUBY (Airbus Group), as well as some alumni wishing to be part of this event, regularly organized at the GIFAS Chalet international.